Based in New York City, Only Hearts was founded in 1978 and we are happy to offer their amazing products! This wonderful laying tank by Only Hearts has become a Purple Poppy favorite! One of the best parts about this tank top is that you can wear it in so many ways. You could style it with cute trousers and your favorite top or wear with leggings as a mini dress! With its wonderful fabric, flattering shape and flat out comfort it will become your go-to layering piece. This tunic is available in both gold and gray metallic and has sizes small up to x-large. 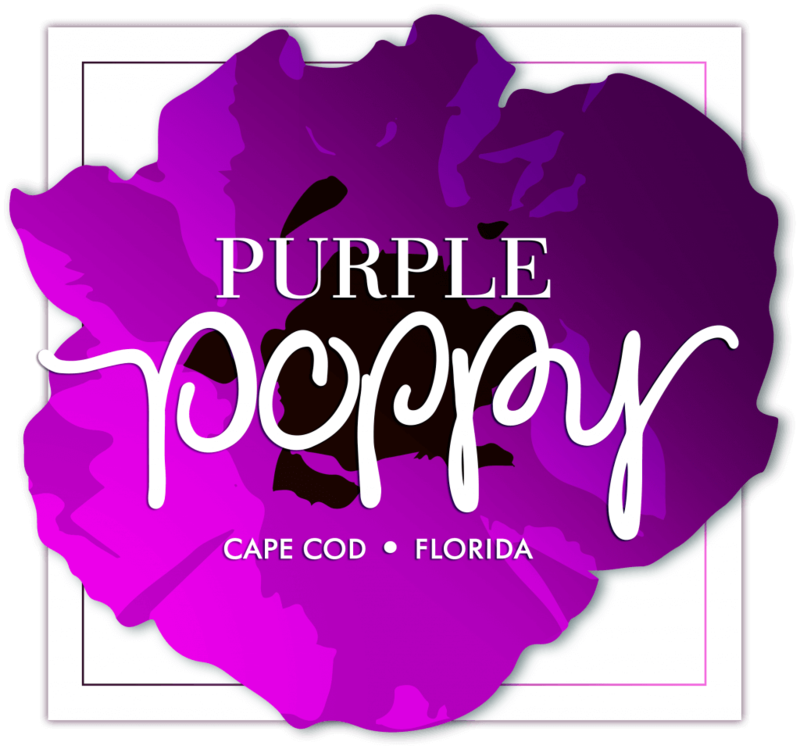 Purple Poppy sells products of Only Hearts on our online store and in-store. 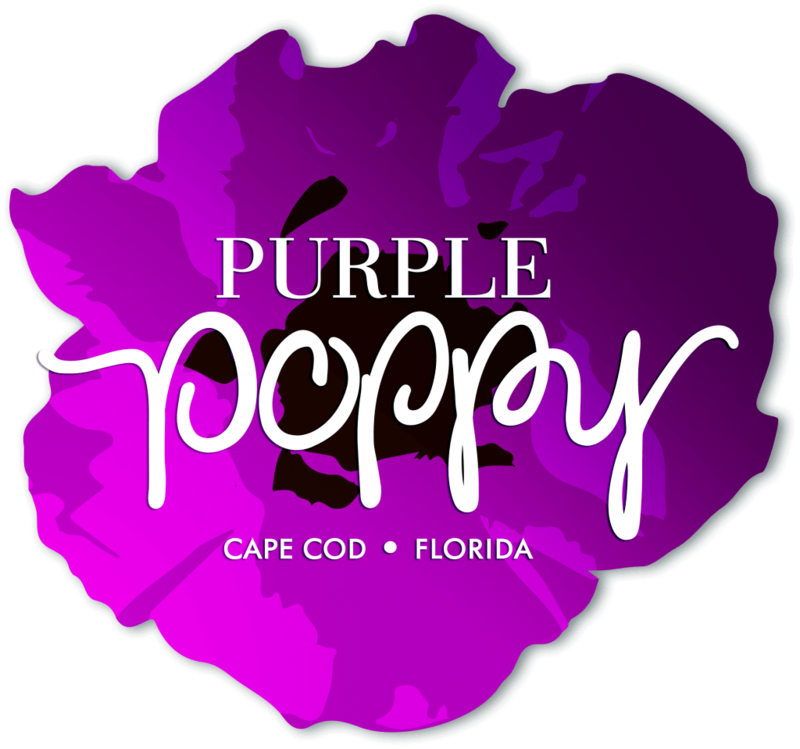 If you are on the Cape this fall, come visit our store at 21 Central Square in the Mashpee Commons! For more information on our clothing brands, you can contact us at 508-477-1402 or fill out our contact form online!